BAR HARBOR — YCWA of Mount Desert Island is holding an Election Day pie sale 10 a.m. to 2 p.m. Tuesday, Nov. 6 at 39 Mt. Desert Street. 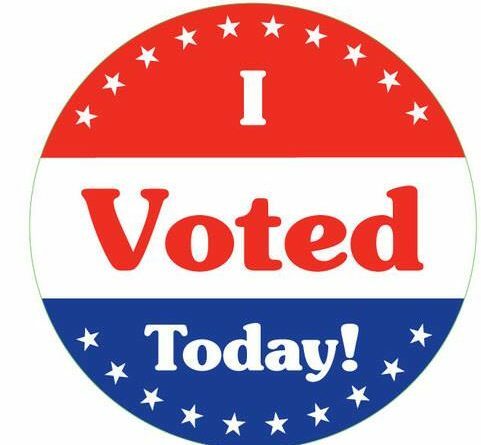 Wear your “I VOTED” sticker and get a free 3-inch Mason jar lid pie. 9-inch pies $20/each. Proceeds benefit important YWCA programs. For more information, call 288-5008.